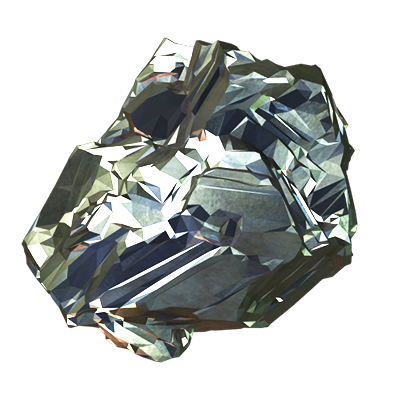 Diamond’s are used to speed up construction times and cool-downs, as well as purchase Gold, Rings and Battle Stones. The amount of gold a player can keep is limited by the the capacity of their Gold Storage and Stronghold. 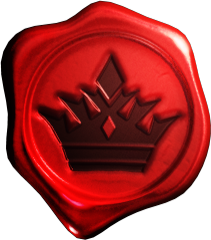 Gold can be spent on buildings, troop improvements, Ancient enhancement, troop donations, as well as donated to Kingdom Projects. Rings can be used to purchase buildings, donate troops to players, as well as donated to Kingdom Projects. Ring storage is not limited, and they cannot be stolen. Loyalty is a Kingdom based currency. Loyalty is a measure of how much a player has contributed to a Kingdom. 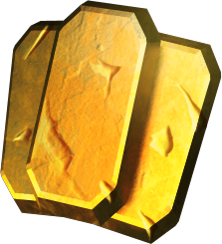 Your Loyalty points can be used to buy Loyalty Chests, as well as to enhance the Ancient 'Aegis', which can only be found in Loyalty Chests. Loyalty Points cannot be purchased or Stolen. Mana is used during battles to summon your Ancient’s abilities. 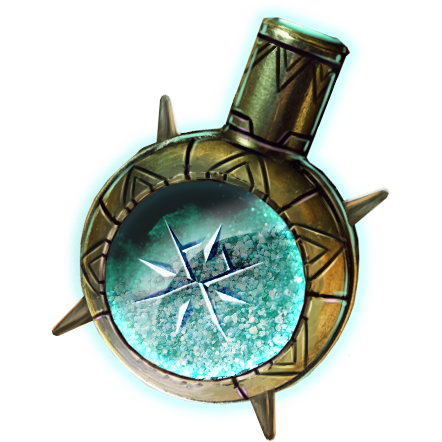 Mana is earned by destroying buildings within an enemy village or adding a Battle Boost (Mana Vial) before you start the battle. The amount of Mana you start with in battle will depend on your currently selected Ancients level. Unused Mana does not carry over to the next battle. You can exceed the 5 Battle Stone limit, however they will only start to regenerate once you drop below 5 Battle Stones. Battle Stones are not used when attacking in Kingdom Raids, A Morale system is used instead. Primus is used to enhance the power of your Ancients. Each element has its own unique type of Primus, and enhancing your ancient with Primus of the matching element will award bonus experience. 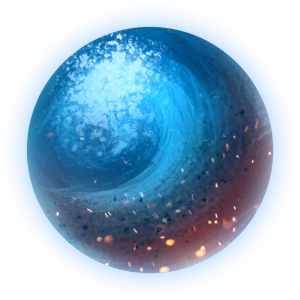 Pure Primus can be used to enhance any of the ancient element types other than Chaos and provides bonus experience to all applicable elements. Chaos Primus can only be used to enhance Chaos element ancients, and Chaos Ancients may only be enhanced using this type of primus. Gryphon Primus is a unique type of Primus which can only be used to ascend Gryphon Companion Ancients. Primus and Gold used to upgrade ancients cannot be replaced and upgrades cannot be reverted. You can locate your primus from your inventory (menu > inventory), or from any Ancient page by clicking 'enhance'. 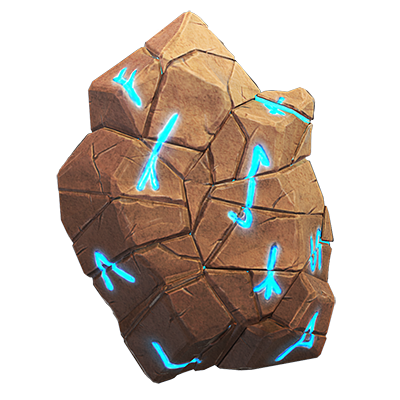 This is a new currency that will help empower and customise your defensive buildings; you can earn it from events, a chance of getting it from daily campaigns and Ancient Trials, in fact, you will obtain your first pieces of Mithril from an Ancient trial. If you have any Mithril you can see it by a symbol that will be displayed next to your other currency counters (e.g Gold, Diamonds etc). Once you reach the cap of Mithril, you will be granted the Daji Statue instead of Mithril. If you already have one, this statue will be converted into Daji statue experience. Infusing Mithril into a defence will grant it additional and special abilities on defence, what’s more: each level of Mithril upgrade will increase health and damage by 5%! The bonus you get from the Mithril applies to the specific building you use it on and does not extend to other similar buildings if you haven’t used Mithril on them. 1. Flame: Troops are ignited, suffering 20% base damage over 3 seconds. 2. Chill: Troops are chilled, slowing movement by 50% and attack speed by 25% for 5 seconds. 3. Execute: Troops will fall instantly if below 10% hitpoints. 4. Blood: Heal for 30% of the damage dealt. 1. Density: Affected units are stunned for 1 second. 2. Antipode: Affected troops that are burning, chilled or frozen take 25% additional damage. 3. Shatter: Affected troops that are chilled or frozen take 50% more damage but the effect is dispelled. 4. Banish: Summoned units suffer an additional 10% maximum health damage. 4. Blood: Heal for 10% of the damage dealt. 1. Reinforced: Skywatcher takes half damage from Mana Hunters and Dragons. 2. Dragon: Skywatcher will prefer to target Dragons over other air units when possible and range is increased by 35%. 3. Cripple: Targets struck by the Skywatcher suffer 25% reduced damage for 5 seconds. 1. Power: Flare Tower is fully charged at battle start. 3. Bastion: While this Flare Tower stands the Castle takes 10% reduced damage. 1. Weaken: Nearby troops become weakened, taking 20% more damage from incoming attacks. 2. Root: Nearby troops become rooted, slowing movement speed by 50% within the area. 3. Blind: Nearby troops become blinded, dealing 20% less damage. 1. Shield: Takes 20% less damage. 2. Echo: Reflects 20% of the damage received. 3. Curb: Nearby troops attack 25% slower. Different status effects from Mithril defences and Spell Towers can all stack on top of each other. Antipode buffs the damage from the Catapult, Arrow Launcher or Watch Tower but does not affect incoming damage. Mithril upgrade costs, once you have invested in an upgrade tree (see each building's page below) you are locked into it. 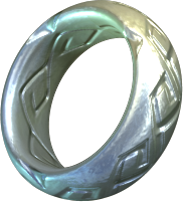 To invest you must pay the Mithril and ring cost which scales based in points already invested. 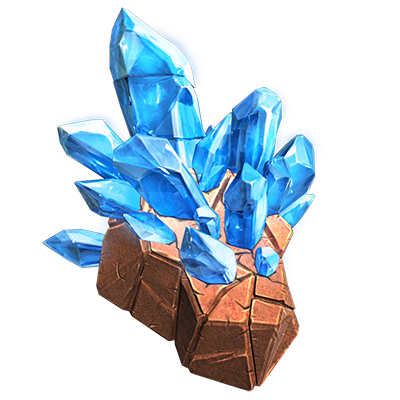 If you change your mind about used Mithril, you will have the chance to remove it from a specific building for 350 Diamonds, or for one Mithril Clear Token. 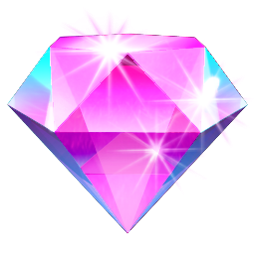 Astralite can be earned by completing quests, crafting in the Astronomy Tower, or through daily login rewards.